These coils are for the iBreathe essence Kit. Simply replace the bottom coil in the atomiser and it will as good as new! 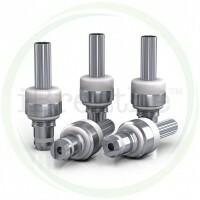 The iBreathe essence Kit Coils (5) makes removal and cleaning of the essence atomiser quick, simple and cost-effective. Use a dedicated atomiser for each of your liquid choices or Just change it out frequently to keep it fresh. Now you only need to swap out this small component when you need to replace your iBreathe essence atomiser. More cost effective and environmentally friendly. 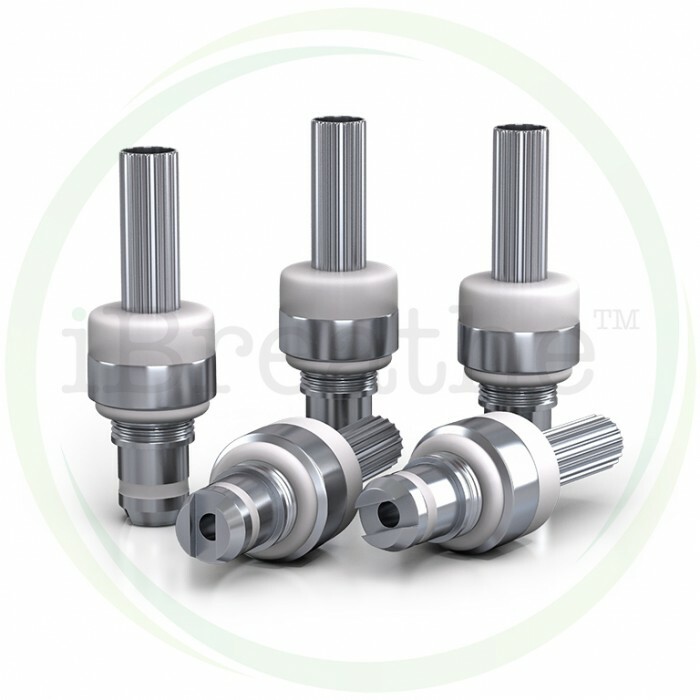 Packs of 5 iBreathe Replacment Coil atomiser heads to be used in conjunction with the iBreathe Essence Kit.